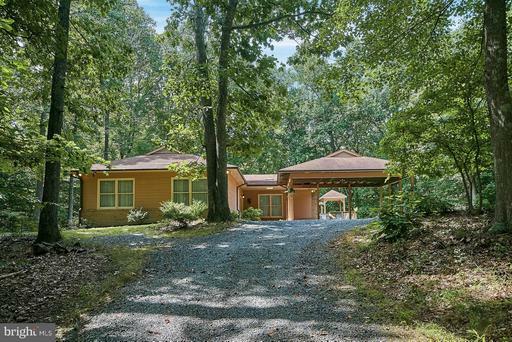 Clifton is located in the southwestern part of Fairfax County and is known as a country escape from the city for those who can afford it. 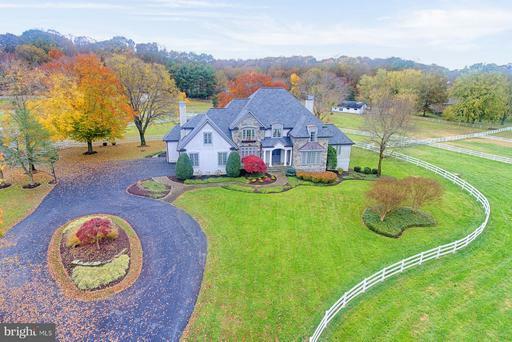 The neighborhood has some of the most beautiful homes in the DC-metro area and most of them are on plots of land with several acres. 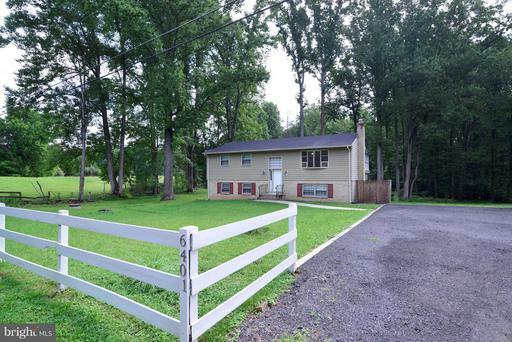 Clifton has remained very rural because of zoning regulations, which have limited infill development. As a result there are a limited number of homes available in Clifton and they are highly sought after. It still has a small town feel and you would never know that Washington, DC is just 30 miles away. 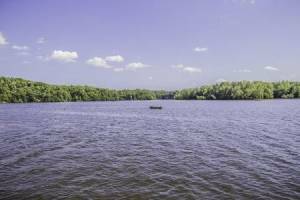 Clifton was originally a hunting ground for various Native American tribes including the Powhatan, Algonkian, and the Dogue tribes. The area later became a plantation up until the Civil War. During that time, there was a train station built there known as Devereaux Station which played an important factor in the war. In 1868, the station became known as Clifton Station and a year later a post office was built, which helped to spur growth in the area. In 1902 Clifton became the first incorporated town in Fairfax County with the other two being Vienna and Herndon. Although Clifton no longer has the train station, the town is still located along the O and A railroad, now known as the Norfolk Southern Railway. Through the mid-20th century Clifton experienced somewhat of a downturn because of a lack of development however this actually helped them in the long run. 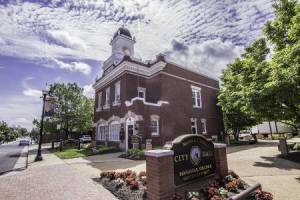 Several local politicians, including Jim Chesley, worked to make the town of Clifton a historic destination and as a result over 60 buildings in Clifton received designation on the National Register of Historic Places. They also announced Clifton Festival Day (which is still around) in 1967 to attract city residents to see the beauty of this historic town. 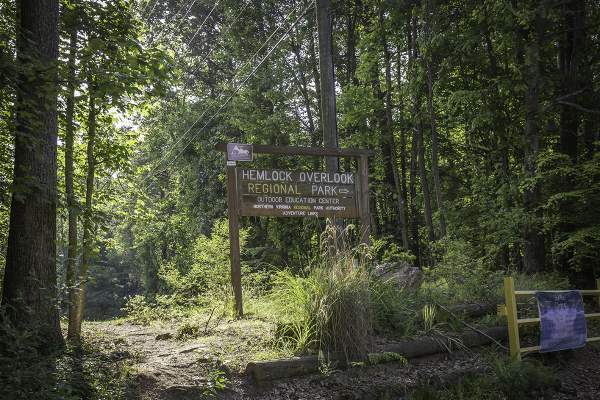 As neighboring communities like Burke were being developed in the 1970s and 1980s residents of Clifton sought to maintain and preserve their mostly untouched land. During the 1980s there was an ordinance issued which only allowed for one property per 5 acre parcel. To this day there are still policies in place that limit the amount of development and as a result there are many luxurious, historic, and grand houses on large lots of land tucked away in the peaceful retreat known as Clifton. 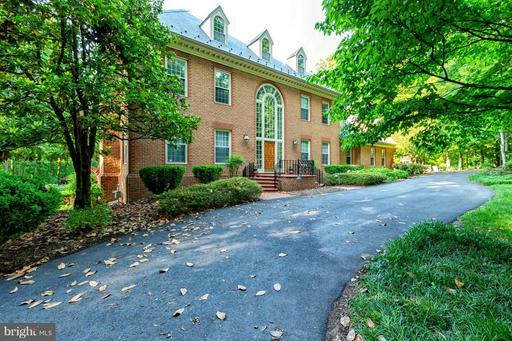 For nearly one hundred years Clifton has been a retreat for upper class DC area residents. Driving through Clifton is almost like driving through history as a good quantity of the houses are over one hundred years old. Many celebrities and politicians have spent time in Clifton over the years including Congressmen, Supreme Court Judges, and Senators. Screenwriter Jeff Arch even wrote “Sleepless in Seattle” while staying on Main Street in Clifton. The neighborhood is charming, peaceful, and elegant all at the same time. 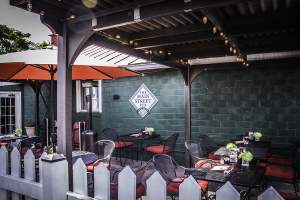 There are no malls or any large scale developments in Clifton but Tyson’s Corner is within a short drive and attracts people from across the Washington DC area. 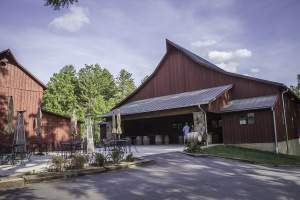 The Colonnade at Union Mill is also nearby and provides residents with a decent selection of chain stores and restaurants. 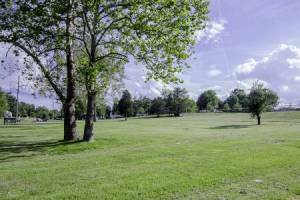 Since major development in Clifton has been limited over the years there are many parks and areas for recreation available. 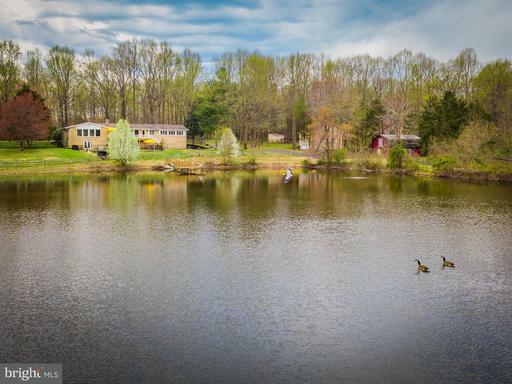 One of the most popular is Bull Run Marina Regional Park, which offers fishing, boating, and hiking. 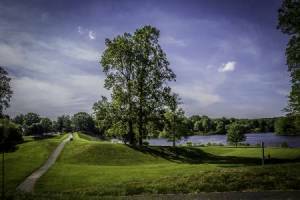 Other nearby parks include Chapel Road Park, Kincheloe Park, and the ever popular Hemlock Overlook Regional Park. 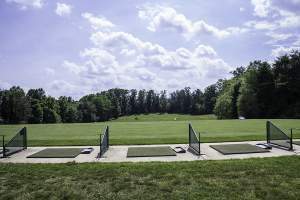 Some of the other outdoor activities include golf courses at Lakes, the Westfields Golf Course and Virginia Golf Center and Academy. If you are looking for gyms there are several in the vicinity of Clifton: Gold’s Gym, Lifetime Fitness, and a Sport and Health Club. Where do people live in Clifton Virginia? 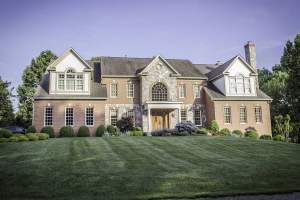 Zoning restrictions over the last thirty years have slowed residential development, and as a result many of the houses in Clifton all come with several acres of land. 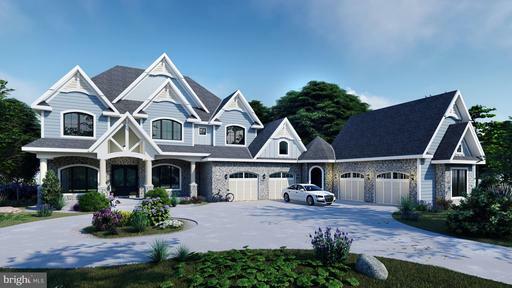 The neighborhood is made up of large sized luxury homes while others are the original and less expensive older houses. 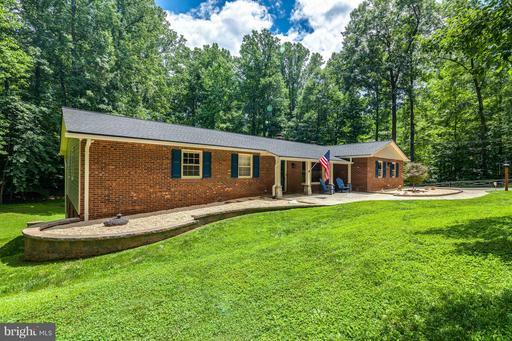 Both of these options come with several acres of land. 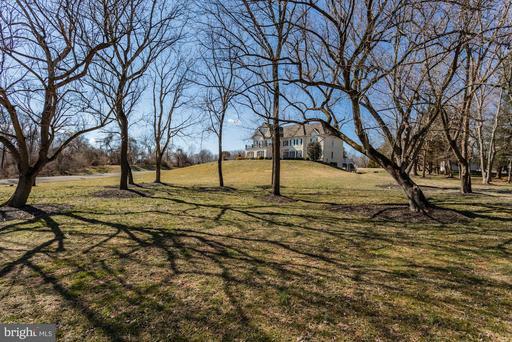 There are ongoing battles within and around Clifton about further development however the residents can agree that there is nothing like owning five acres of land just 30 miles outside of Washington, DC. 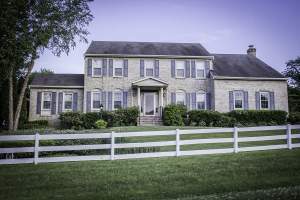 Prices for single family homes here can get expensive for newer or renovated properties but in Clifton you can get significantly more house and land for your money than in the closer suburbs to the city. Clifton is removed from the city life and as a result the best mode of transportation is driving or taking the VRE. 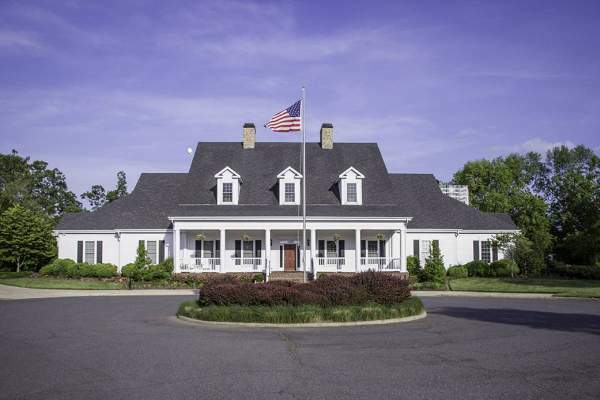 Clifton has a VRE that passes by the town; however it only has stations in nearby Manassas and Burke. An interesting fact about Clifton is that it does not have any traffic lights but is near major transit. 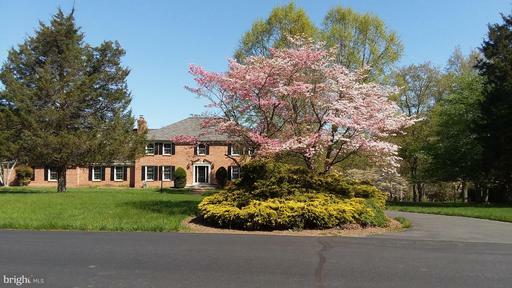 The neighborhood is located close to I-66 which can get you downtown or to the Beltway. 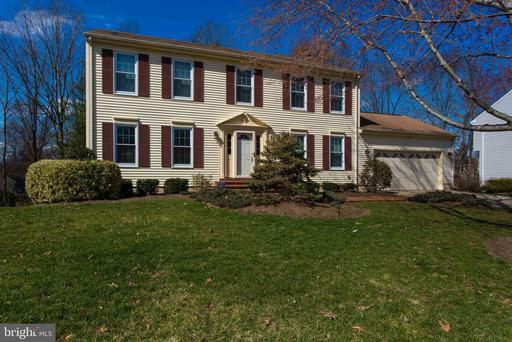 Clifton is located between Manassas to the west, Centreville to the north, and Burke to the East. 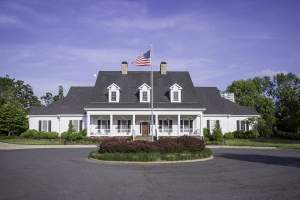 Clifton has several events throughout the year where people from all over come to enjoy this historic and quaint retreat outside of Washington, DC. Clifton Day is very popular and has been known to attract up to 20,000 people to experience all the artists, food, craftsmen and antique dealers that set up for the day there. Another thing to do would be to check out the Labor Day antique car show, which was started in 2000 by former Mayor Jim Chesley. It usually attracts several thousand visitors, as well as hundreds of antique cars, and raises money for different charities. There is even a Clifton Spring Homes Tour held once a year in May, which raises money for charity through home tours including many of the historic houses that Clifton is so well known for. 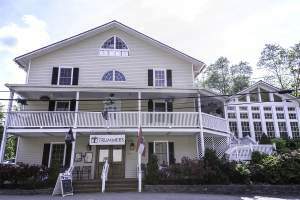 Clifton is home to several popular dining options including Trummers on Main, the family run Main Street Pub, Clifton Café for your coffee and breakfast needs, or Rosemary’s Thyme Bistro for great Mediterranean food. Clifton has not changed much in the last hundred years and many people enjoy the rustic quality of the neighborhood. 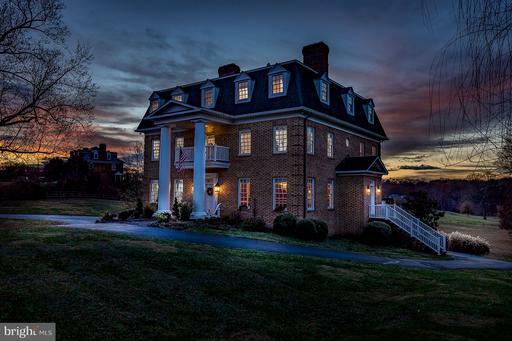 Clifton has the charm and peacefulness of a small town, while being only 30 miles away from Washington, DC. 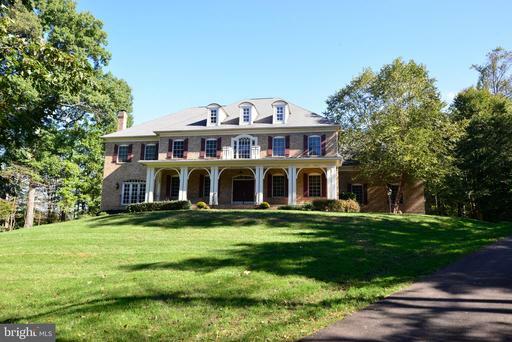 People who live in Clifton don not mind driving a little to enjoy a large house on several acres, removed from the busy city life. 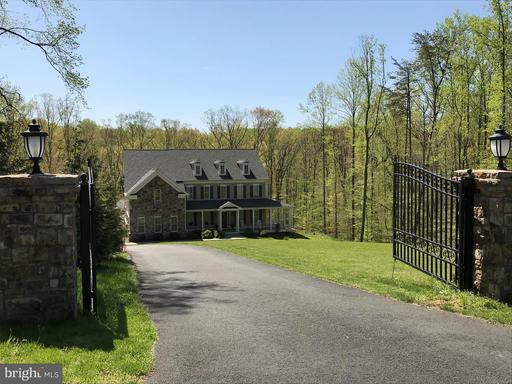 It was once known as a retreat for Washington’s elite and still is, although there are affordable bargains to be had for the patient buyer. 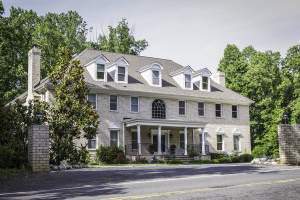 This quaint, country town is a rarity in the DC metro area and has preserved its identity over the years and will for years to come. 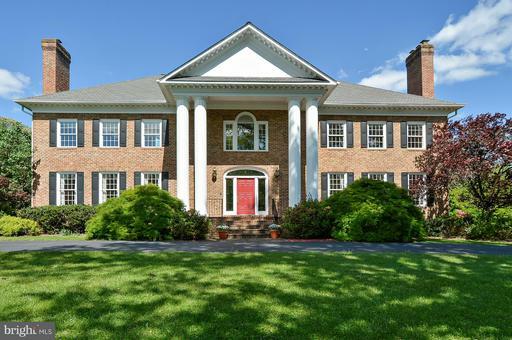 What does the most expensive home in Clifton, VA look like? 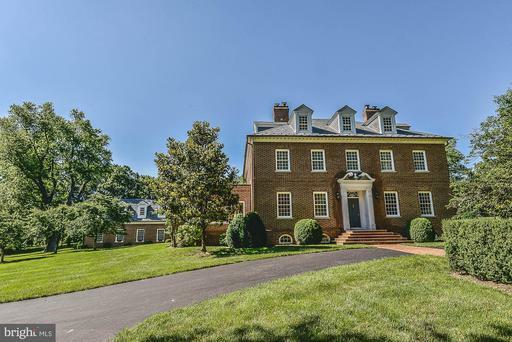 The number of Clifton, VA homes listed for sale. Lower inventory favors sellers in negotiations. 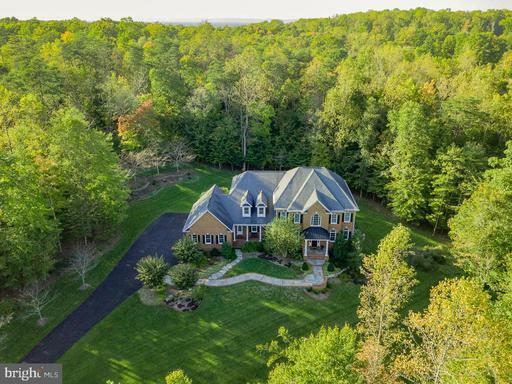 The number of homes listed for sale in Clifton, VA divided by the number of homes sold in one month. Higher inventory favors buyers. 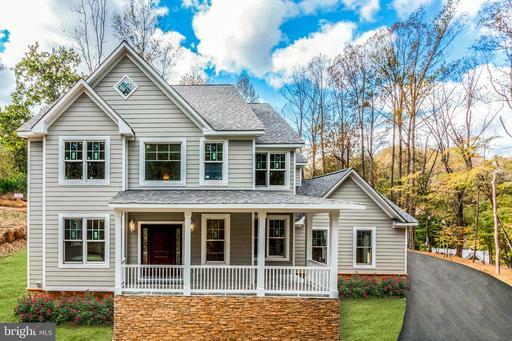 Ratio of homes in Clifton, VA listed for sale versus those under contract. The lower the number, the hotter the market. 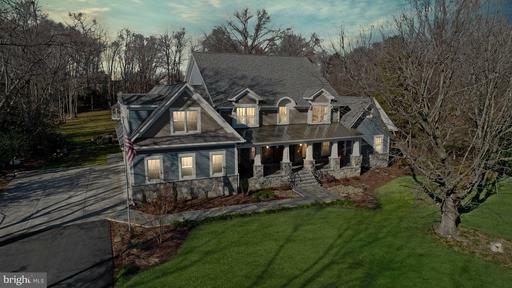 Shows a comparison between the final sales price of homes sold in Clifton, VA versus their list price. Average days from Listing Date to Sold Date for Clifton, VA homes that sold in the past 90 days.